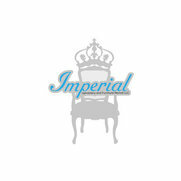 Imperial Upholstery specializes in custom furniture re- Imaginings done to your specifications. 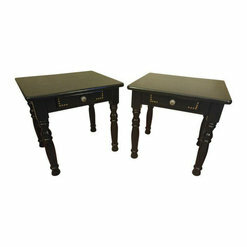 We also offer any other furniture repair, slip covers, and pillows. All furniture types welcome.